Massage tired, aching feet, hands free, with the Thera-Band® Foot Roller. Non-returnable. 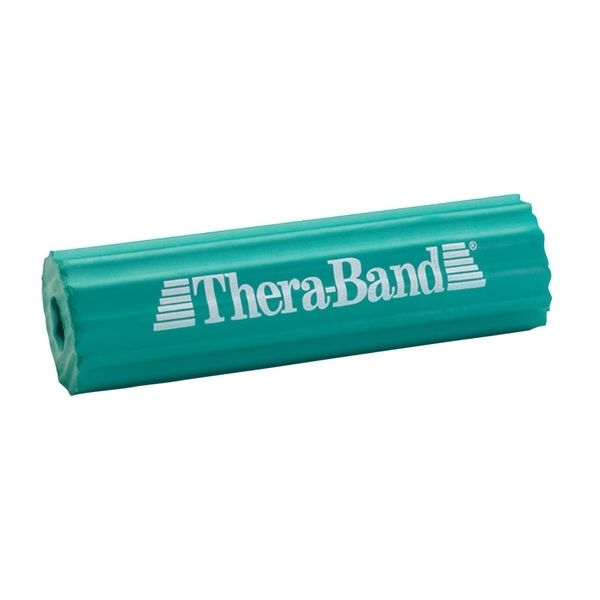 The Thera-Band® Foot Roller is an ideal tool for patients who are seeking an affordable, simple and effective solution for relieving foot pain associated with common conditions such as plantar fasciitis, heel spurs and over-activity. Contains latex. Have been using this foot roller on a regular basis. Well made, firm foam but with enough give to make for a full foot massage. Would purchase again.